Get the rare opportunity to get to know a cop, and you will find that (s)he is a working machine. Few professions work as hard as cops. Don’t worry, I haven’t forgotten about the doctors and nurses saving lives in Syria, teachers with their endless lesson plans and questions from students, on, and let’s not forget the President of the United States. Cops work long, hard hours. But, it’s the hours outside their policing job too that add up. Unfortunately, cops don’t make invetment banker money. It was even worse in the 70’s and 80’s when they made just enough to scrape by. According to my dad, it wasn’t uncommon for cops to pad their wallets under the table since they made such a meager living. He told me how disgusted he was by that but knew how hard it was to support a family. My dad said that he actually preferred the 3rd shift the most because it had the most action. This shift started around 5/6 pm and lasted until the wee hours in the morning. Because of all the action during these shifts, cops almost always worked overtime. Despite the overtime, he, like most other cops, took side jobs as an off duty cops at various venues. Some of his more frequent off duty venues included Kiel Auditoriuum or construction sites. In addition to working as an off duty cop, every cop had some sort of trade they knew so they could take other odd jobs. This also allowed cops to help each other out instead of hiring repairmen. My dad’s specialty was basic construction work including roofing, drywall, carpentry, painting, etc. He could do light electrical work but preferred to have one of his friends handle the electric because he electrocuted himself pretty bad one day. He could also handle light plumbing but, again, he preferred to have a friend handle plumbing. 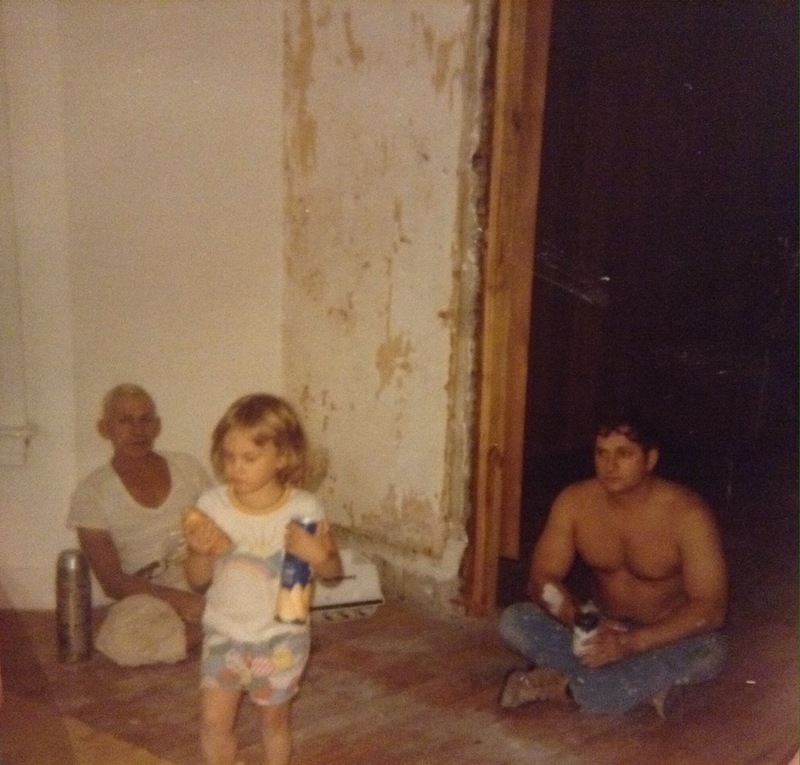 My Grandpa (left), my dad, right, and myself fixing up our 1909 farm house in St. Louis. 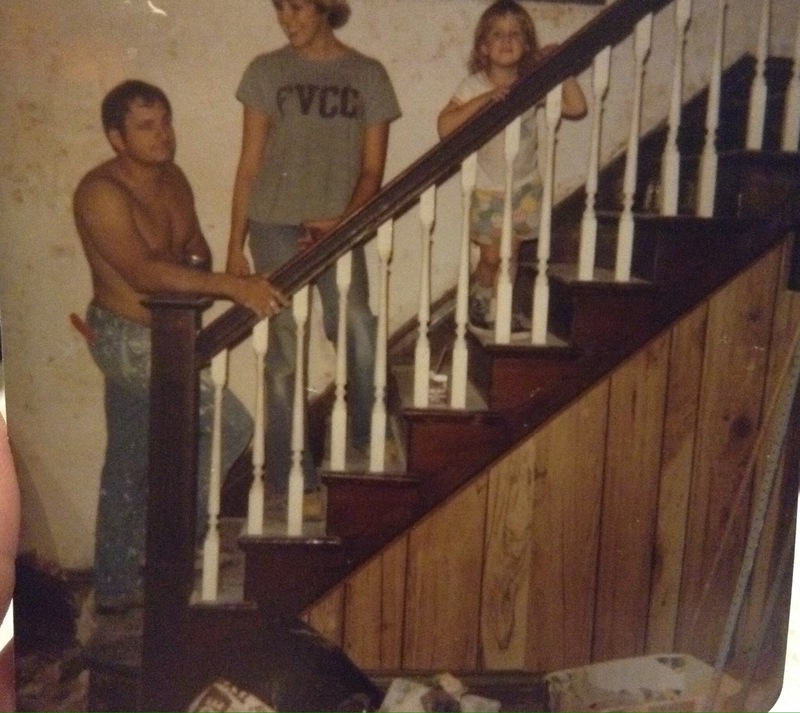 My dad, mom, and I in our little fixer-upper. My mom said the bathtub had such a huge ring in it that it took a week of scrubbing and gallons of bleach to erase. When I played “house” with other kids, I needed up playing the dad many times since I was often the oldest. My idea of playing that role consisted of coming home at night, eating dinner and going to work where I stayed all night. Then, I came home in the morning for breakfast before leaving for work again. Playing the dad usually allowed me to play other things while my friends played house so I didn’t mind too much. Cops love action. I would like to note that many professions can fall prey to the adrenalin junckie trap including firefighting, working in the armed services especially during war time, high-risk medical professions, etc. Watching my dad and his friends recap a high speed chase or a time someone pulled a gun or knife on them, I can see their excitement level go through the roof. It’s thrilling, exciting and fun. Adrenalin and other endorphins rush the body. It feels high and exhillerating. Who can blame them? Their work is addicting. 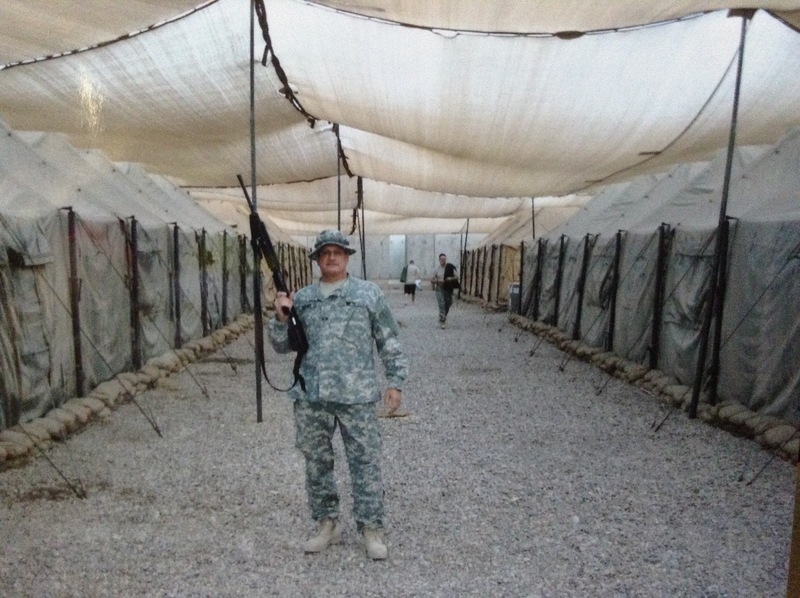 My dad retired so many times that I can’t count. One time, he worked for a contract company in the Middle East in god knows where doing god knows what.